Andrew comes to PSP with a strong passion and knowledge of Exercise Science. 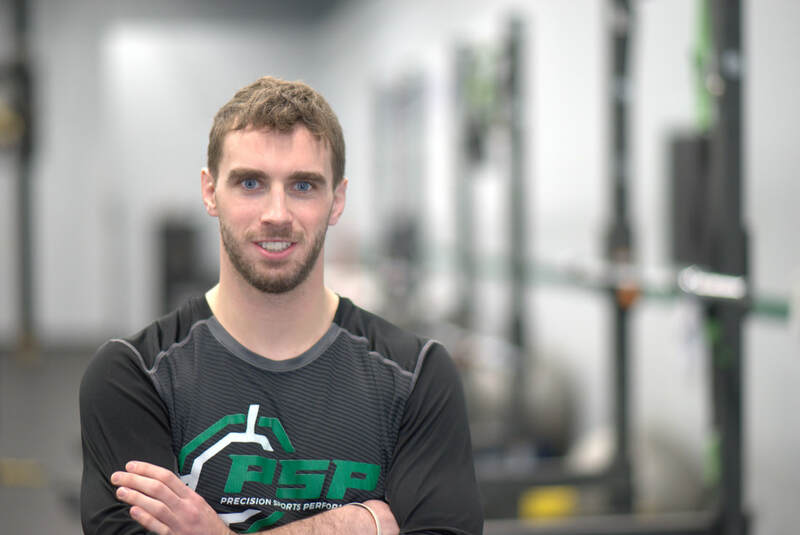 Andrew holds an undergraduate degree in Exercise Science from the University of Delaware and a Masters Degree in Sport and Exercise Studies from William Paterson University. He has a strong collegiate strength and conditioning background, previously coaching at University of Delaware, Fairleigh Dickinson University, and Seton Hall University. He currently competes as an Olympic weightlifter, and has trains and competes in mixed martial arts and Brazilian Jiu-Jitsu. Andrew is also a Certified Strength and Conditioning Specialist and Registered Strength and Conditioning Coach through the National Strength and Conditioning Association and a Certified Sports Performance coach through USA Weightlifting. In addition, he serves as a member of the New Jersey National Strength and Conditioning Association Advisory Board.